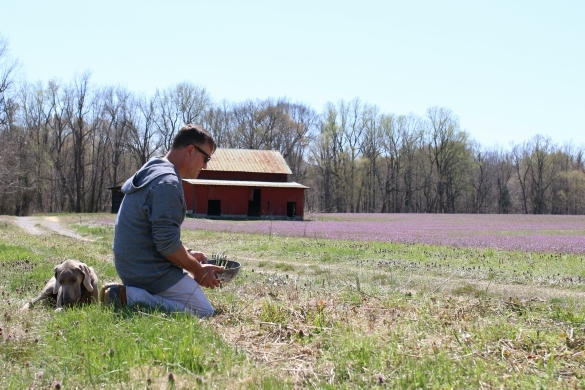 For the past several years, early in spring, I have had the chance to eat wild asparagus that grow on the farm grounds of family property here in Virginia. And, every year I try to catch these beauties growing, wanting to cultivate them myself and document the process. This year, namely this passed weekend, was my year! 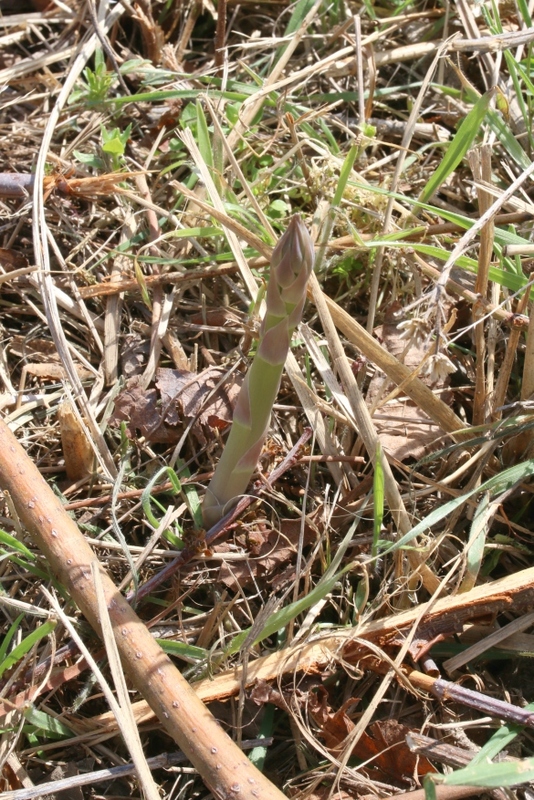 Realizing we were in the early April window, I had high hopes of spotting the first asparagus coming up. 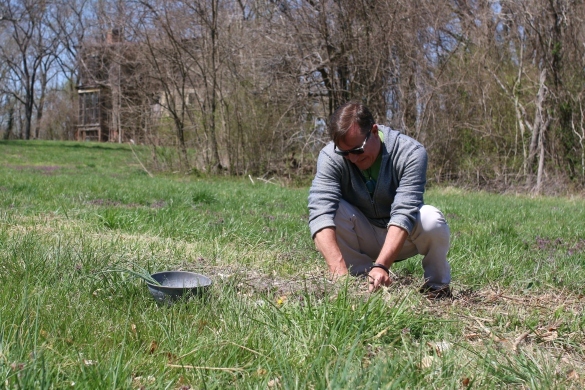 The wild asparagus can be quite elusive as you can see in the picture below. If you are not paying attention and looking closely you will easily breeze right by, or worst yet — step on them (which did indeed happen). After a quick lesson in harvesting I learned you don't just snap these guys off at the base. 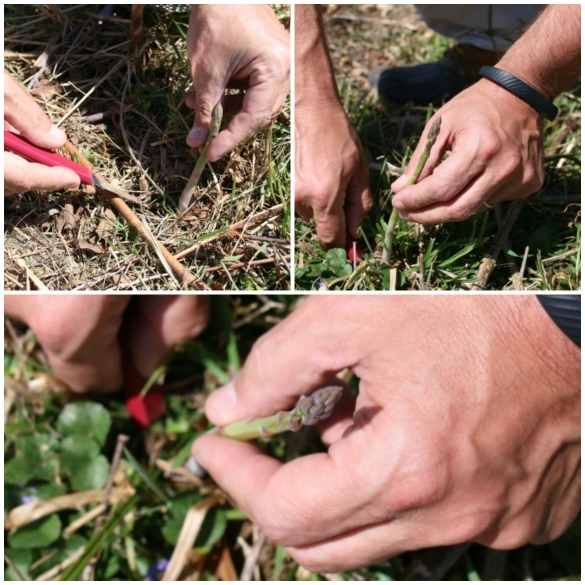 It's better to carefully bend the stalk and insert your knife under the ground to cut the stalk just below the soil but above the crown of the plant — this helps promote for future growth. 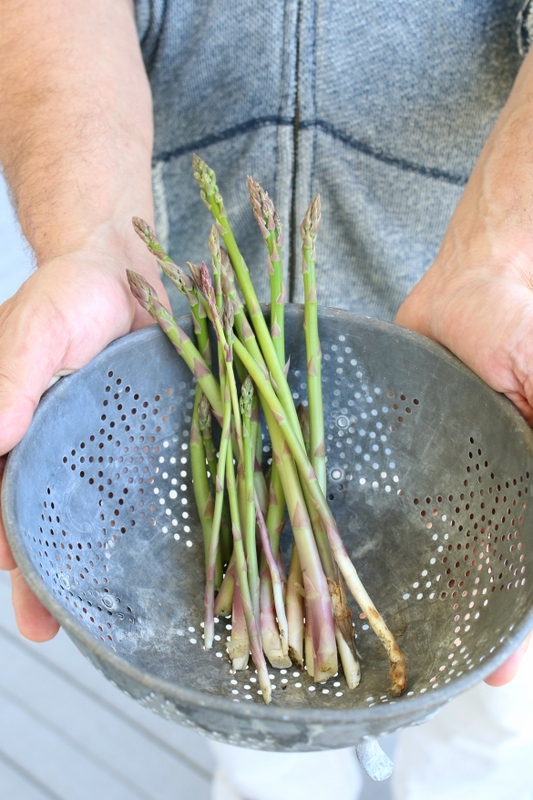 Never foraging for asparagus before I wasn't really sure what to expect. 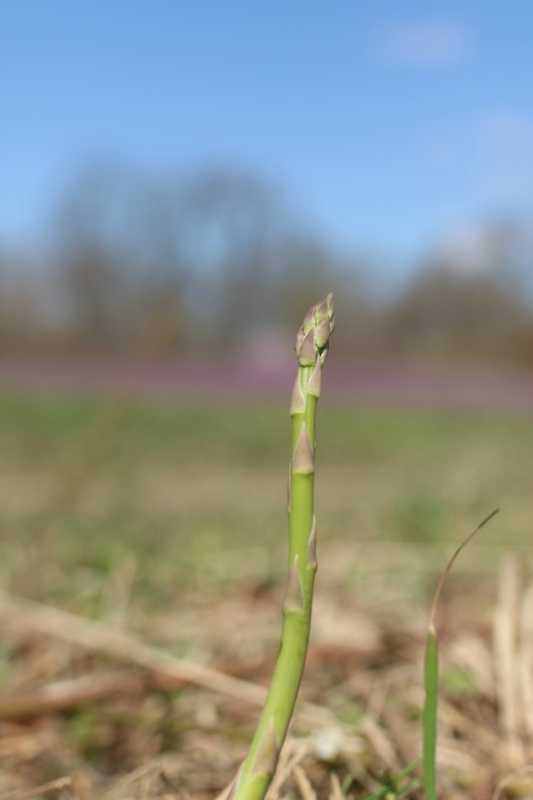 I initially thought there would be this area on the ground where I might see tens of hundreds of asparagus popping up and in delight I would be in the middle of the field doing my best Snoopy dance. Well, it wasn't quite that rewarding but imagine my surprise when I spotted that first lone stalk rising up so proud and pretty! I've read that these guys can grow 6 inches in a day when the conditions are exactly right and have heard once the full crop starts to come in that they can be challenging to keep up with. It was such a beautiful day and an amazing place to be on a Saturday afternoon. 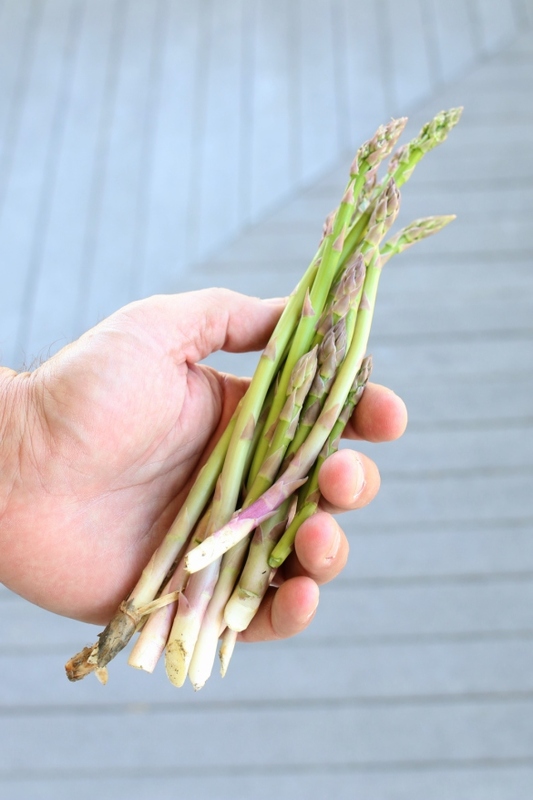 Evidently, these were the first stalks of the year and they come from a small patch that were originally planted around the end of World War 2. 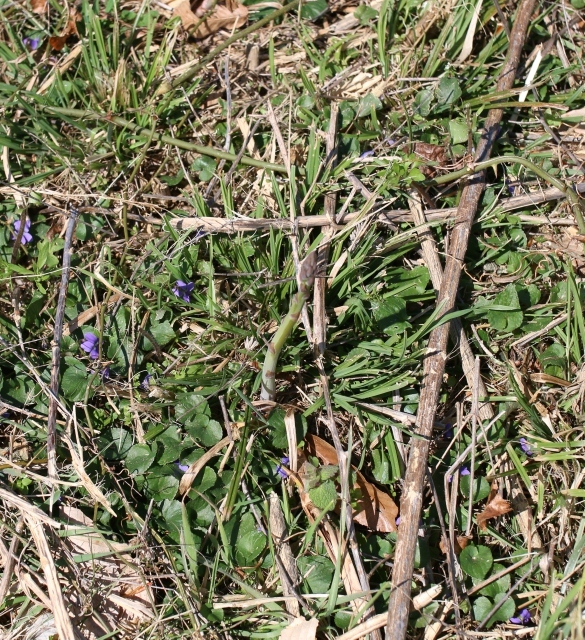 There used to be a fence line along the roads and edges of the field and birds would help to spread these plants as they sat on the fence doing there, ahem, business and dropping seeds. I was thankful for a beautiful day, coming across 14-16 stalks which was just enough for one to nibble on raw that night and use the rest for breakfast to share the next morning. 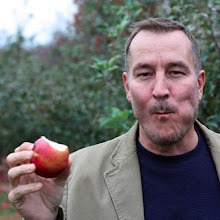 It really does make a difference when you hunt and find food on your own — it definitely makes me think about when it was more of a seasonal practice to do so as opposed to counting on someone else to grow this food for the masses. One thing you can count on is, I will be back to hopefully enjoy more of these foraged finds as long as the season will allow. I was happy to come across them! Thanks for checking in.